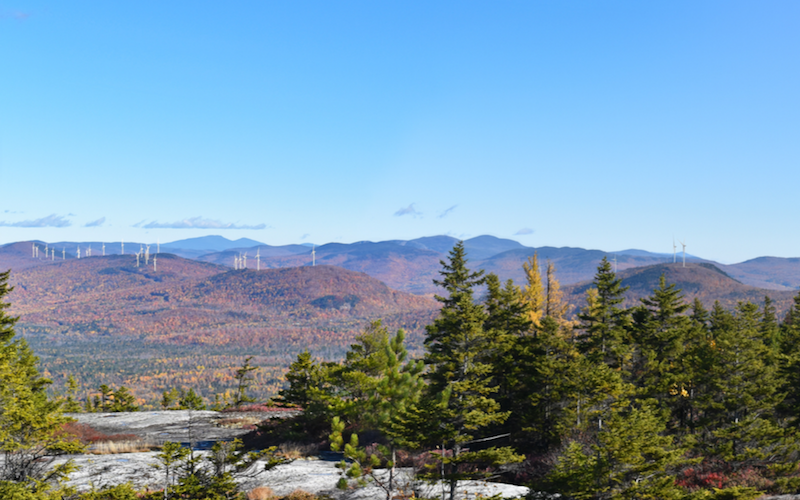 Jericho Power LLC is constructing a wind power project on Jericho Mountain near the City of Berlin, New Hampshire. The fully permitted project involves the installation of five GE 2.85 megawatt (MW) wind turbines with a combined potential output of 14.25 MW. All of the power and the Renewable Energy Certificates are sold under 20-year contracts. The project received a competitive grant from the New Hampshire Public Utilities Commission for $1 million. The project commenced construction in 2013 and went online in 2016. Scituate Wind, LLC is a group of local developers concerned about the environment and our nation's energy use. The Project consists of a 1.5 MW turbine installed behind the Wastewater Treatment Plant on the Driftway. The Town of Scituate has entered a 15-year agreement with Scituate Wind LLC to lease town property and purchase 100% of the power from the turbine. The Town receives power at a rate less than traditional power costs and the project will offset 50% of the Town's annual energy consumption. This project, paired with the solar photovoltaic system being installed on the Town's landfill, will fulfill 100% of Scituate's annual municipal electric needs. Equity Industrial owns two 2MW Gamesa turbines in Gloucester, MA. These turbines provide a substantial portion of the City of Gloucester's electric needs at a discounted rate for electricity. Solaya Energy constructed these two turbines and also supports Equity Industrial in the ongoing operations of the project.